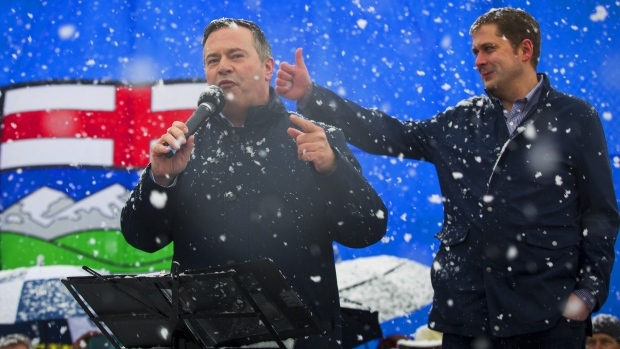 The poll shows western alienation -- the idea that the rest of Canada either doesn’t care about Alberta and Saskatchewan or is actively opposed to their interests -- is real and has worsened in recent years. It has been front and centre in the provincial election campaign, in which a conservative who has harsh words for Prime Minister Justin Trudeau is facing off against a centre-left incumbent who has occasionally allied with him in order to curry favour for provincial priorities at the federal level. 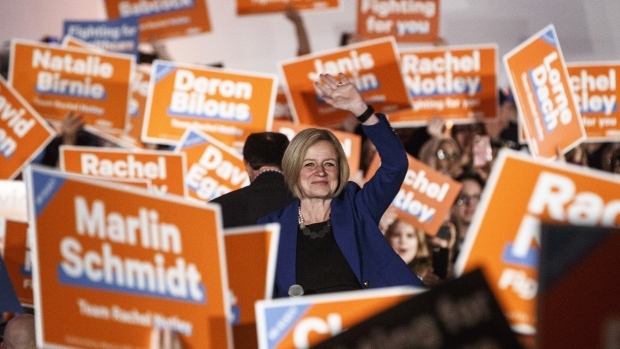 Trudeau’s government looked set to advance on many of its environmental priorities in 2015, when the centre-left New Democratic Party, led by labour lawyer Rachel Notley, broke 40 years of conservative rule in Alberta. In short order, Notley implemented a carbon tax, capped oil-sands emissions, and started weaning the province off coal-fired power.